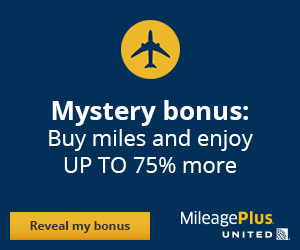 LufthansaFlyer.com (LHF) may from time to time engage in affiliate relationships that provide a finder’s fee or commission should a reader utilize a link provided by LHF for a product or service. 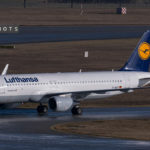 LufthansaFlyer.com assumes no responsibility or liability as a result of the decision and/or outcomes resulting from the actions of those utilizing the links provided by LufthansaFlyer.com. 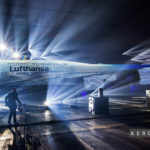 Thank you in advance for your support of LufthansaFlyer.com!